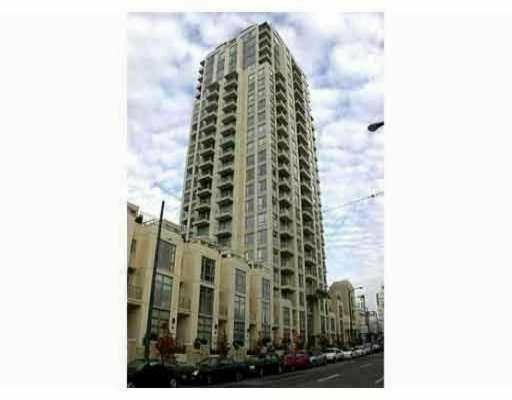 Dont' miss out on this great 1 bedroom & den condo, at the very highly desirable building EDEN. This '08' floor plan does not come on the market very often and will not stay on the market very long!This is a very smart & well laid out condo that feels much bigger than 630 sq ft. Nice views of the park & water from the patio. Granite countertop, electric F/P, gas range & a walk-in closet. Enjoy the Eden spa-like facilities. Shows beautifully & easily.